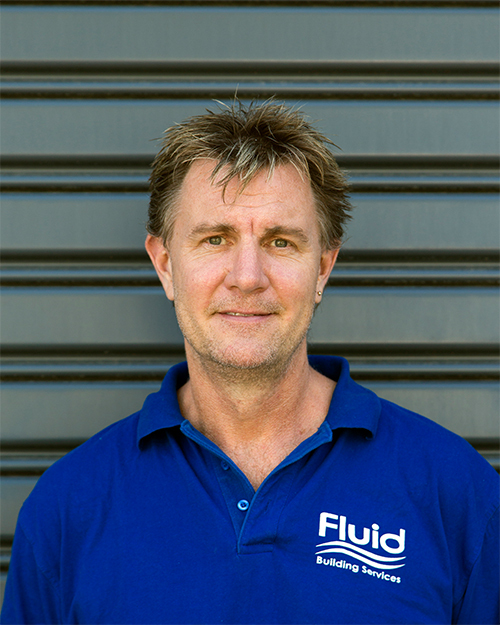 At Fluid Building, 80% of trade work is completed by our Team members – this is unique in the industry. We are passionate builders & tradespeople operating from Palm Beach to the Eastern Suburbs. Working closely with consultants, engineers, strata managers, architects & private clients to complete a wide range of works both in the remedial & construction field. Fluid Building generally runs approximately 7 to 10 major projects with a series of smaller projects running at any one time. Fluid Building’s labour force consists of 7 working Foreman, 20 tradesman and labourers. Our in-house training programs provide growth for all team members. Our foreman are backed by a Construction Manager, Project Manager, an Estimator and Rosie, our Office Manager. Our office is available from 8:00am – 4:00pm Monday to Friday with a staff of four who are dedicated to establishing solid working relationships with all our Clients large or small. Clint has 27 years’ experience in construction and remedial refurbishment with an emphasis on building strong customer relationships and cultivating team work and support. Clint’s experience is diverse with a proven ability to lead large scale projects, major remedial refurbishments, structural engineering projects and high end residential construction. Prior to establishing Fluid, Clint held foreman positions contracting to emergency services for Public Works and Carter & Massey Constructions. Outside of Fluid hours Clint is sailing 16ft Skiffs out of Manly Skiff Club or cycling for Tour de Cure. 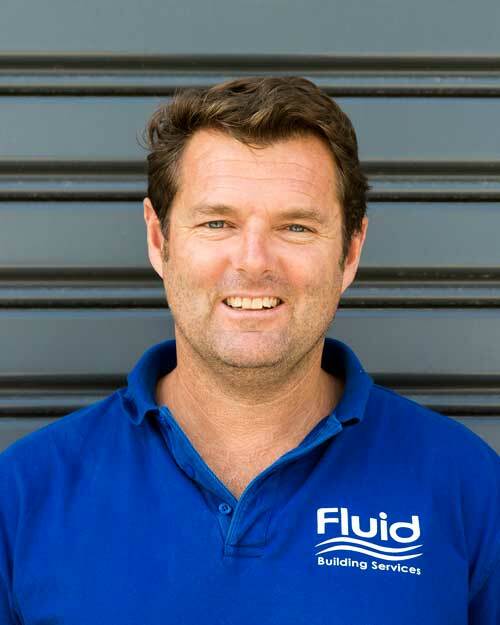 Pat McCarthy has been a member of the Fluid team since the company was established. Prior to arriving in Australia from Ireland, he obtained a certificate in Mechanical Engineering and spent 6 ½ years’ in the UK in Commercial Construction with emphasis on groundwork, formwork and concreting. Pat has over 28 years’ experience in Australian Construction and Remedial refurbishment with widespread hands on experience running large scale projects on his own, as well as overseeing a team of Foremen. He has since obtained his Certificate 3 in Carpentry & Joinery at Sydney TAFE followed by his Certificate 4 in Construction (Residential). When he’s not at Fluid Pat enjoys travelling, playing soccer and the never-ending renovating of his home. Craig has worked for many years as a builder and construction manager both for himself and for RE Constructions. His wealth of experience in new builds and renovations is an asset to Fluid Building. Craig looks after our construction arm with patience and good humour. When he’s not at Fluid Craig spends his time playing golf, paddle boarding and making cameo appearances at Manly 16ft Sailing Club. Scott started out working in IT as a certified computer hardware / systems engineer. Looking for a career change, he undertook a mature age carpentry apprenticeship with a luxury home builder on Sydney’s northern beaches, building high end architecturally designed homes. 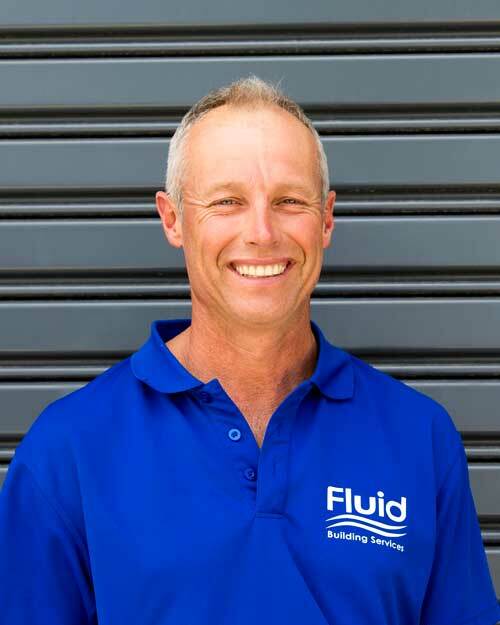 For the past five years Scott has been running large remedial projects across Sydney. 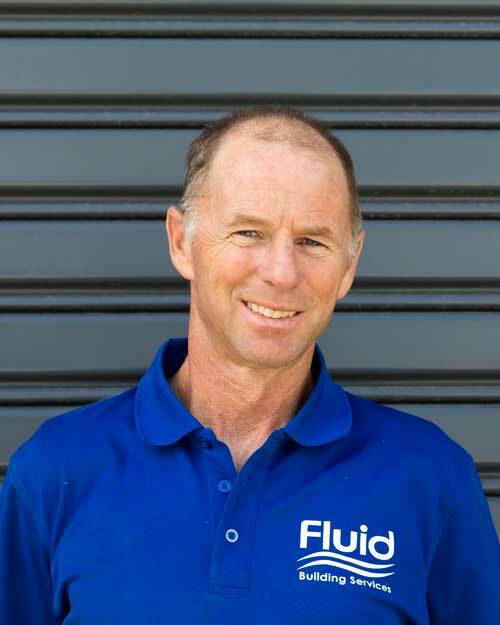 This combined knowledge and experience of residential and remedial construction is an asset to the Fluid team. When he’s not at Fluid Scott’s renovating his home or being an Uber driver for his son. Rosie has been with Fluid for three years, bringing with her over 30 years’ experience in the administration and accounting side of the building industry. 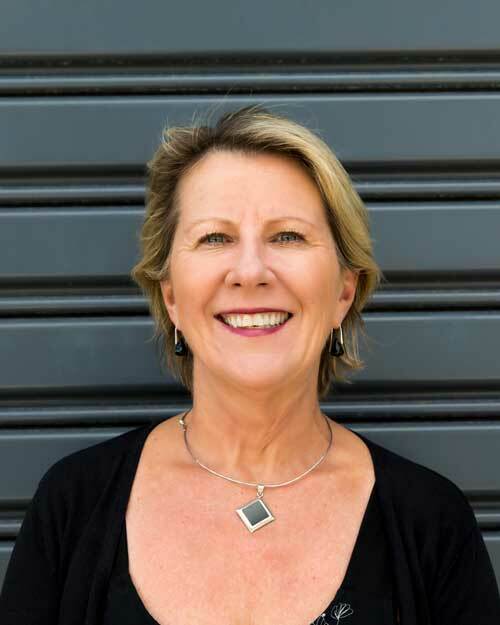 She has worked with major companies dealing with specialised residential and commercial building projects. One of her strengths is her exceptional customer service and relationship building with clients. Rosie is a key member of the Fluid team, keeping the office running and responsible for all aspects of administration and accounts. When she’s not at Fluid Rosie likes to entertain and relax at the beach.